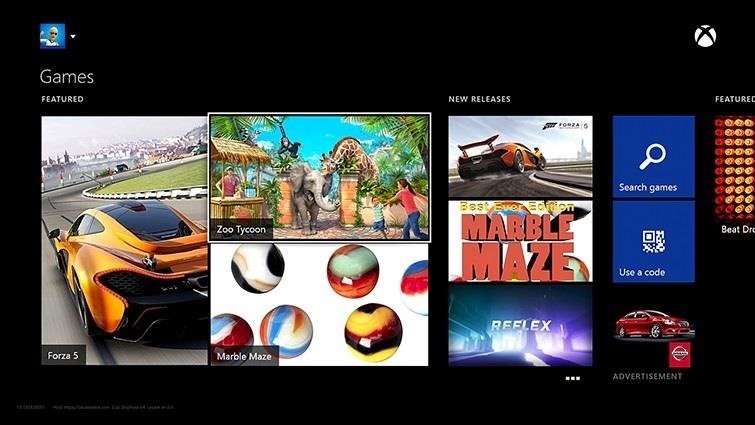 No, we aren't talking Pinterest here, we're talking your Xbox One dashboard. 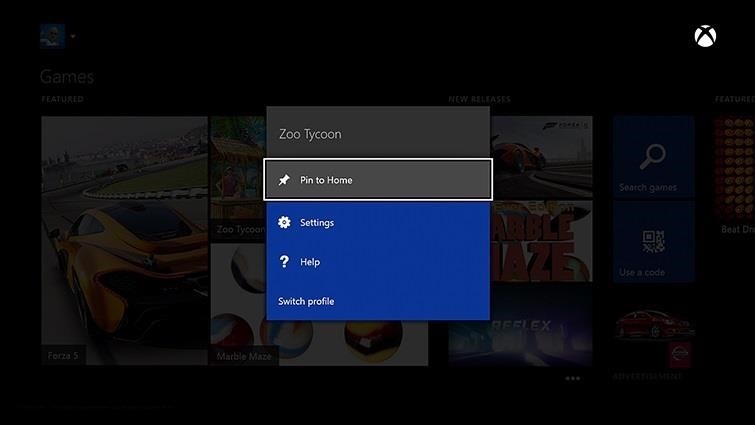 You can pin your favorite apps and digital downloads to the Xbox One home screen for quick access, just like you can on the Xbox 360. It's similar to the Windows 8 tiles, where you can bookmark certain apps in place. All you need to do is go to your Home Screen by either saying, "Xbox, go home," or hitting the Xbox button on your controller. Then, locate and select the game, music, video, or app that you want to pin by pressing the Menu button, then select Pin to Home. Check out our guide on fixing voice recognition if you can't get voice commands to work. Note, that even if you have an application pinned to your dashboard, you my still need to install the application in order for it to actually launch. Check out Hoost07's video below for details. To remove a pin, just do the same thing as above, but select Remove Pin instead of Pin to Home.